For installation instructions, refer to the following articles. For details on the various lights, refer to the Router Lights section. 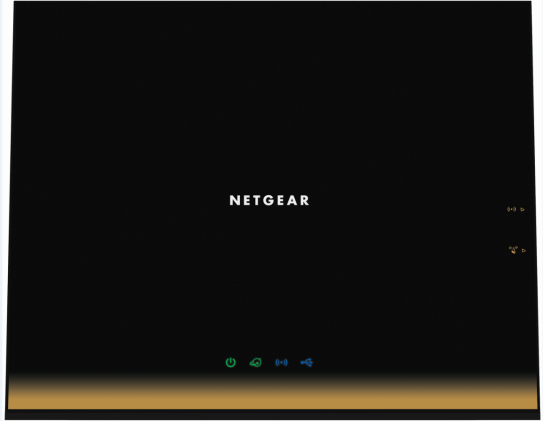 The Netgear R6300 AC Router has the following buttons on the side. WiFi On / Off - Pressing and holding this button for two seconds turns on and off the 2.4 GHz and 5 GHz wireless radios. If the Wireless LED is lit, the wireless radios on. If this LED is off, the wireless radios are turned off and you cannot connect wirelessly to the router. WPS - You can use this button to use WPS to add a wireless device or computer to your wireless network. The Wireless LED blinks blue when the router is trying to add the wireless device or computer. The LED stays solid blue when wireless security is enabled in the router. 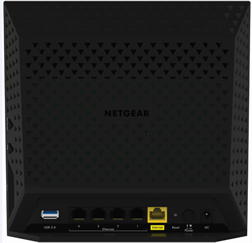 The Netgear R6300 AC Router has the following ports available on the back. USB - Connects to the USB 3.0 port on your computer. The USB 2.0 port is located on the side of the device. 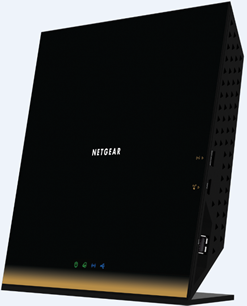 ETHERNET - Connects to the Ethernet port on your computer or home network. 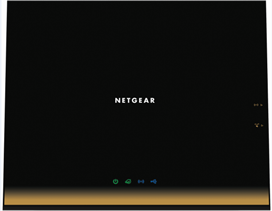 INTERNET – Connects to the router. RESET - Resets the device to factory default. POWER - Turns the device off or on. DC - Connects the router to the power adapter. MAC addresses are written as 12 digits containing both letters and numbers (0-9, A-F). A MAC address is unique. The first six characters of the MAC address are unique to the manufacturer of the device. The router provides the login information to the user interface via http://www.routerlogin.net. The router lights indicate the current status of your router. To troubleshoot any connection problems, use the table below. Explanation - The router is starting up. Blinking Amber The firmware is upgrading, or the Reset button was pressed. Solution - Reset settings using the reset button on the back of the router. Off Power is not supplied to the router. Verify all cable connections and try resetting the router. 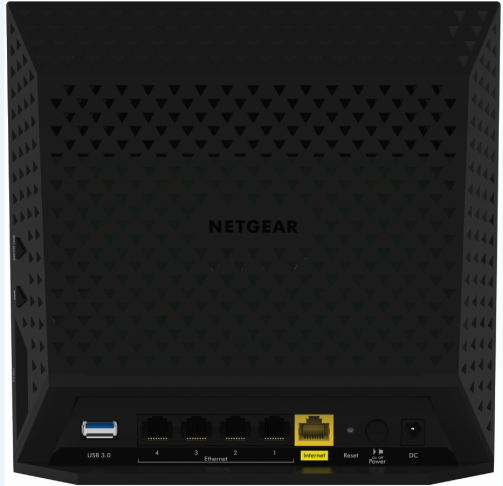 If cable is OK and router reset does not work, contact Customer Support. Solid green. The Internet connection is ready. Solid amber. The Ethernet cable connection to the device has been detected. Flashing No connectivity to the Internet. Solution - Verify all cable connections and the power is on to the connected computer. Try resetting the router by pushing the power button off and then back on. Solid Blue None. WiFi is turned on. Flashing None. A wireless computer or device is using WPS to join the network. Off None. WiFi is off. Solid Green None. Internet is available. Off Internet is not available. Need More Help? Let's chat! Chat live with a Cox agent to get the fastest answers to all your top questions. The Modal Content Requested Does not Exist or is not Activated.